Impeccable in design and rich in amenities, One Bal Harbor will exemplify the essence of luxury and carefree convenience. Starting with an exceptional South Florida location and a Bal Harbour address renowned for world-class shopping and sophistication, this premier property will offer a stellar selection of innovatively conceived floorplans with spectacular ocean, Intracoastal and city views. One Bal Harbour will include a luxurious spa, room service, concierge assistance and valet parking. There will also be fine waterfront dining and a world-class spa. Providing the ambiance of a five-star resort, the development will offers white glove treatment including 24-hour valet, room service, housekeeping and a full-time concierge to assist with travel, dining and theatre arrangements, in addition to other special needs such as pet care. White-glove treatment will also include resort-style beach and poolside treatment, including towel and beach services, and beach umbrellas. 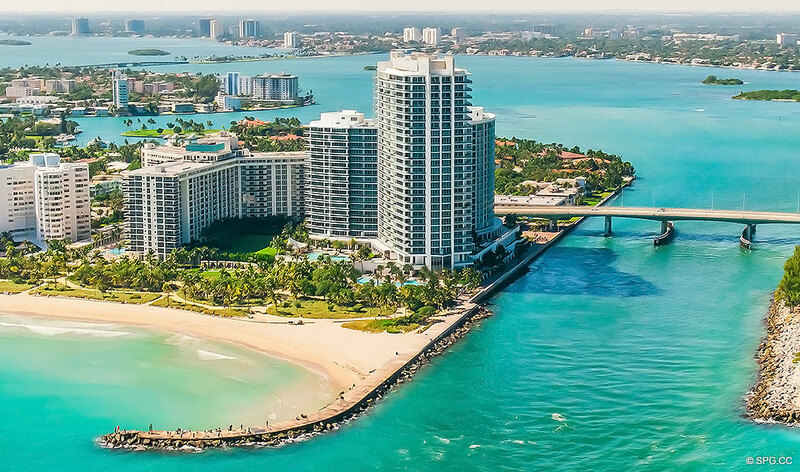 One Bal Harbour will offer the most desirable beachfront location in South Florida.